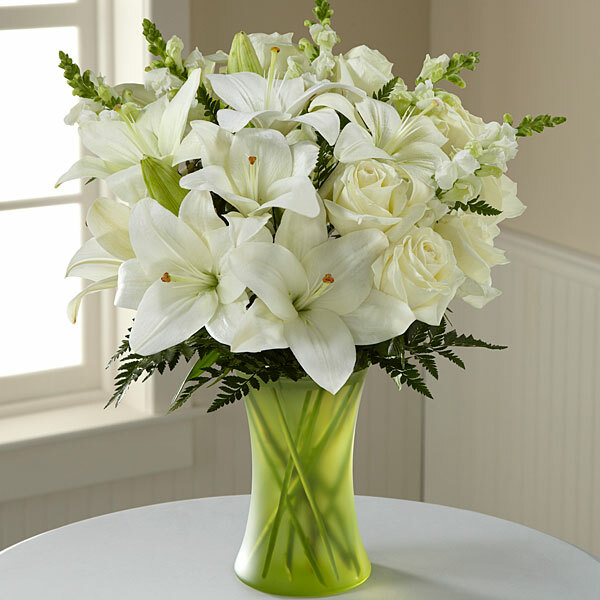 Provide comfort for the family of Pieter Dykstra with a meaningful gesture of sympathy. Passed away peacefully into his eternal home with Jesus on Saturday, April 13, 2019 at the age of 91. Loving husband of Dorothy for 67 years. Cherished father of Judy Dalton (Matthew), Karen Hamer (Arnie), Ken Dykstra, and Mark Dykstra (Karen). Beloved grandfather of Esther, Ethan, Elijah, Kaitlin (Daniel), Brayden, Taylor, Austin, Mackenzie, Amy, and Alysha. Resting at Lounsbury Funeral Home, 1766 Franklin Blvd, Cambridge where family will receive friends on Saturday, April 20, 2019 from 10 a.m. until the time of the funeral service at 11 a.m. Interment to follow at New Hope Cemetery. Donations made in memory of Pieter to Our Daily Bread Ministries Canada or your choice of charity would be appreciated by the family. The family would like to extend a special thank you to the staff at Stirling Heights LTC for all of the loving care that Pieter received while he was there. 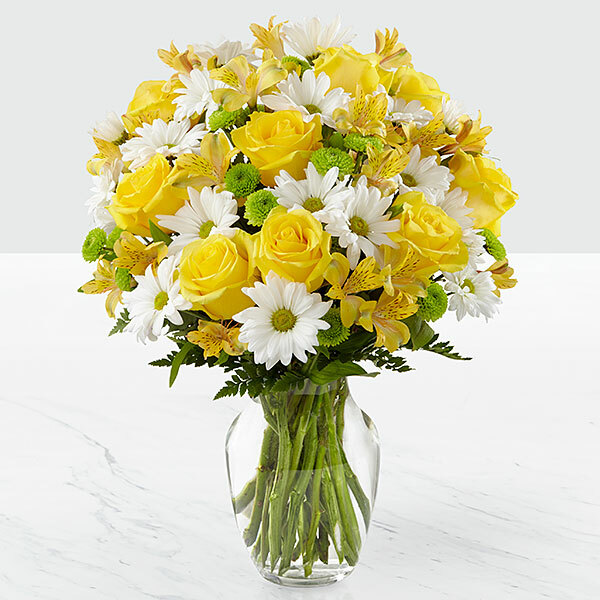 To send flowers in memory of Pieter Dykstra, please visit our Heartfelt Sympathies Store. Donations are being accepted for: Our Daily Bread Ministries Canada / Ministères notre pain quotidien. We encourage you to share your most beloved memories of Pieter here, so that the family and other loved ones can always see it. You can upload cherished photographs, or share your favorite stories, and can even comment on those shared by others. Redemption Hill Church sent flowers to the family of Pieter Dykstra. "Pieter Dykstra" will remain in our hearts forever. Because of God's love, our neighbourly bonds lasted a lifetime as well! So grateful! Heartfelt Sympathies Store purchased flowers for the family of Pieter Dykstra. Our sincere condolences to the Dykstra family. Please accept our most heartfelt sympathies for your loss. Our prayers are with you and your family during this difficult time. Redemption Hill Church purchased flowers for the family of Pieter Dykstra.